Dextra, known as Droite in the Japanese versions, was Mr. Heartland’s right-hand woman in the same position as Nistro, as well as being one of the committee members responsible for maintaining the World Duel Carnival. Ultimately, her and Nistro’s true task during this tournament was searching for “Number” cards. However, she resigned her position in order to join the World Duel Carnival along with her partner, with her purpose being to protect Kite Tenjo. 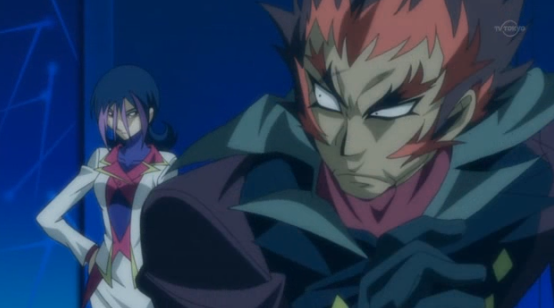 She later joined Nistro on the professional Duel circuit as his manager. Dextra has shoulder-length black hair with lighter purple highlights, with several fringes coming down past her brown eyes. Her D-Pad is shaped like a butterfly and it resembles Trey and Quattro’s D-Pads. She also has a special blue Duel Gazer tattoo. She is also a Number Hunter along with Nistro. Contrary to Nistro’s high-spirited personality, Dextra is a very level-headed and serious person. Her cold, calculating demeanor is demonstrated by her admonishing of Nistro for his more casual and impulsive attitude. She shows little tolerance for recklessness and handles things in a cool, professional manner. This personality is also reflected in her Dueling strategy, as she is precise and calm in her tactics. Additionally, she seems to only move in when her opponent is weakened, also representing how she considers carefully before she makes her move. Although she criticizes Nistro often, she has shown concern for him. 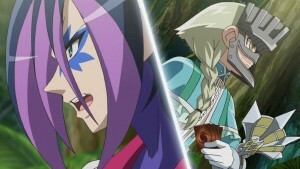 Despite her initially icy and indifferent persona, Dextra has also shown deep concern for Kite when she found out that the repeated use of Photon Transformation was weakening him, up to the point of urging him to give up the World Duel Carnival Finals. In Spartan City, Dextra is more friendly and carefree as she often smiled at others. Dextra is able to teleport. 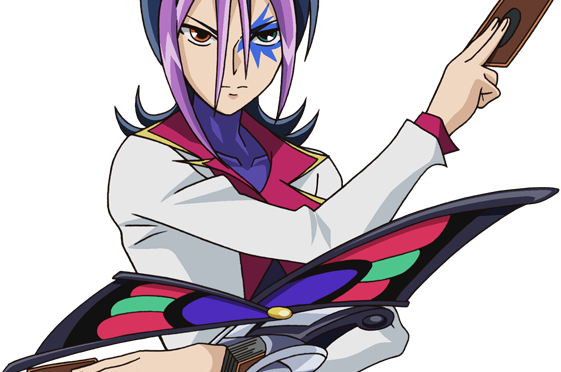 Dextra uses a “Photon” “Butterfly” Deck utilizing the “Butterspy” archetype with a focus on ATK, DEF and battle position manipulation. Her Deck is initially spearheaded by “Photon Papilloperative”. During her Duel with Vetrix, Dextra uses a combination of her ace along with “Butterfly Charm”, “Butterfly Swarm” and “Elimigate” in tandem with “Jungle Field” to inflict large amounts of effect damage, also having “Photon Alexandra Queen” as a contingency. 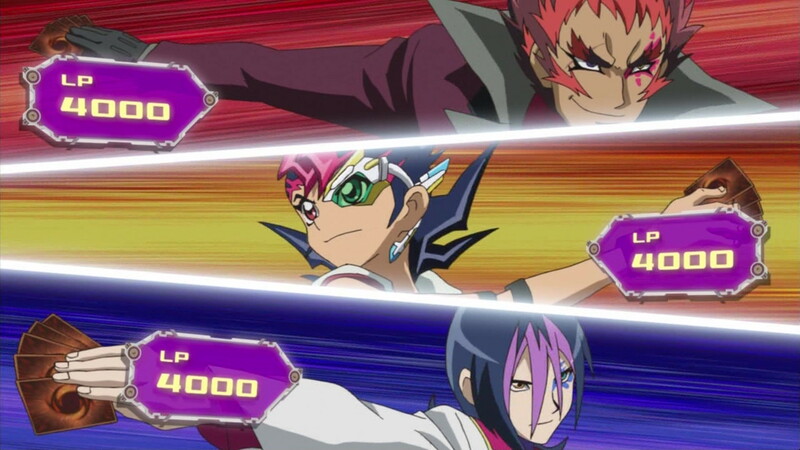 As most of Dextra’s strategies rely on her having one of her Xyz Monsters, she uses cards to easily gather the necessary Overlay Units to Xyz Summon them such as “Moonlit Papillon”, “Blue Mountain Butterspy” and “Dance of The Butterspy”.